The easiest way to tell the two formulations apart is by the logo and the label color on the bottles. LumiLor has a black and white label and LumiLor Pro has an all black label. This is consistent for all four components of each system. United States - LumiLor Pro and LumiLor are currently available. Beginning January 1, 2019 only LumiLor Pro will be availalbe in the United States. Worldwide (excluding United States) - LumiLor is available globally. LumiLor Pro is availalbe only to OEMs outside of the United States at this time. 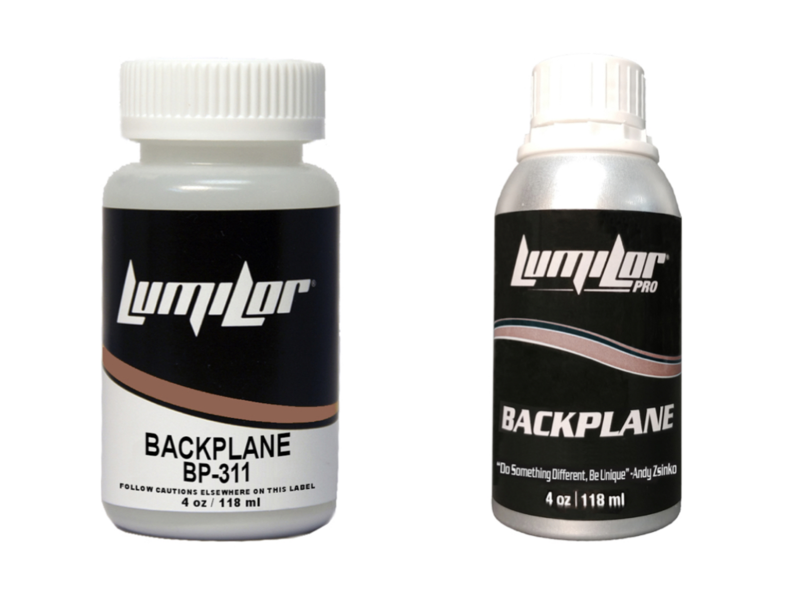 Are you migrating from applying LumiLor to applying LumiLor Pro? Here are a few things for you to know. LumiLor and LumiLor Pro require the same equipment and shop tools for application. Watch the LumiLor Pro Training Video from start to finish to see the entire LumiLor Pro application process.